THE NEW DELIVERY MODEL 2019: WHAT SHOULD IT LOOK LIKE? 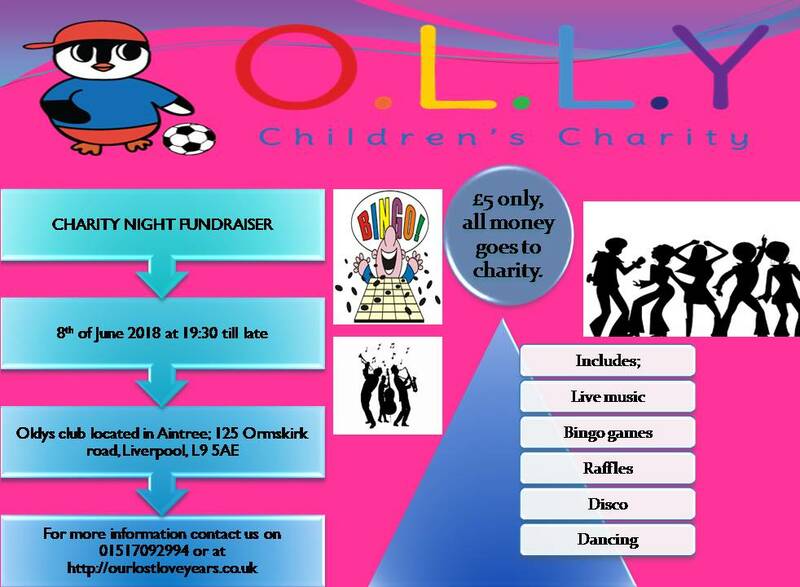 Tomorrow night we are holding our fantastic fund raising event at The Oldy. Please come along and support this wonderful charity.